The Security Council also recommends to the General Assembly the appointment of the Secretary-General and the admission of new Members to the United Nations. And, together with the General Assembly, it elects the judges of the International Court of Justice (source). 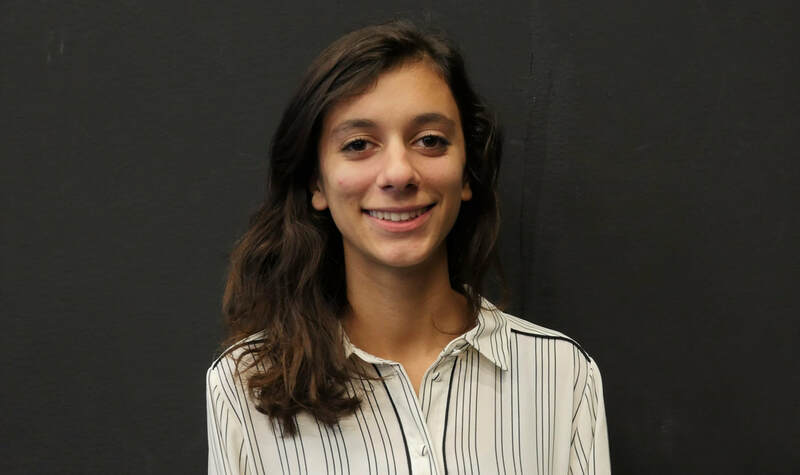 ​Kaly Glavas is a senior at Boston University Academy, and this will be her second year participating at BUAMUN. Last year, she vice-chaired the United Kingdom in HJCC: Post-Revolution Europe. Outside of MUN, Kaly participates in fencing, philosophy club, student council, and women's empowerment group. In her free time, she likes to read, spend time with friends, and swim at the beach. Christopher Glynn is a senior at Boston University Academy, and this will be his second year of involvement with BUAMUN. In the conference's previous iteration, he served as a staffer for the general assembly. He looks forward to helping moderate his council as vice-chair for UNSC at BUAMUN 2019. Outside of MUN, he leads BUA's book club, and avidly pursues his career as an organist and composer.